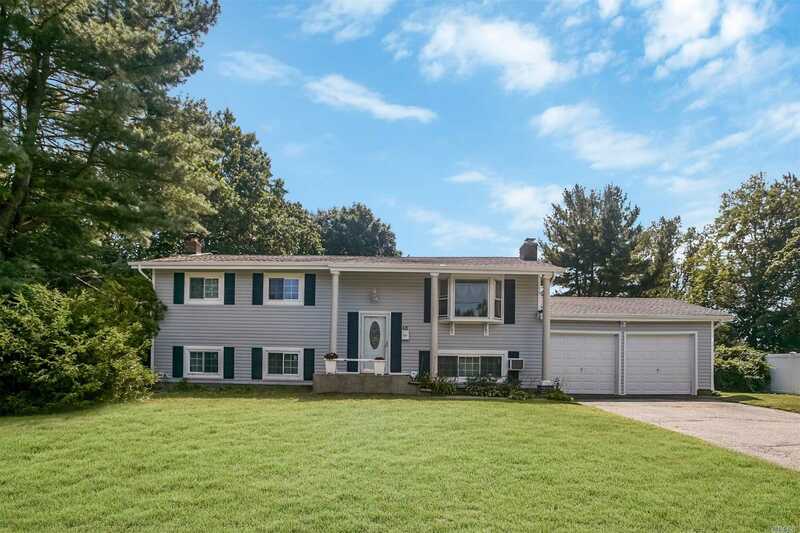 Gorgeous 5 Bedroom 2 Full Bathroom Hi Ranch In Wheatley Heights And Dix Hills School District. Large Backyard With Pool, Huge Deck And Solar Panels. There Is Just Too Much To Write About. Make An Appointment Today.